Great importance in the tradition of Brescia cold cuts is given to the salami pot. 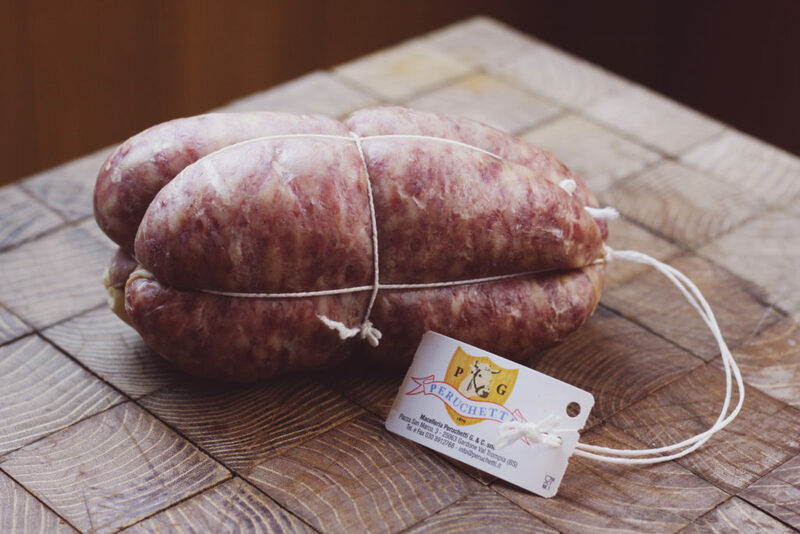 Soppressa is one of these and it’s the result of a mixture similar to salami made of prime fatty and lean pork meat and then marinated with the Terre di Franciacorta red wine with the addition of spices as written in our traditional recipe. As for the cotechino, the mixture is put into a bowel and then hand-tied. Cooking time is at least an hour after the making of little holes along its surface in order to prevent the breaking of the bowel as the temperature rises. It goes great with polenta and mashed potatoes. A good, medium-bodied red wine completes the tasting.